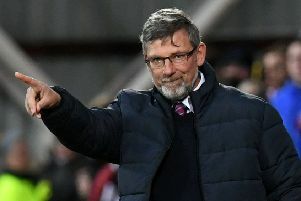 Craig Levein has called for VAR to be implemented in Scotland and wants more dialogue between managers, officials and governing bodies in order to improve the overall standard of refereeing. The Hearts manager has seen a couple of major calls go against his team in their past two matches, with Rangers winning at Tynecastle on Sunday courtesy of an offside goal and St Johnstone equalising on Wednesday with a penalty that replays prove should not have been awarded. The Hearts manager was scathing of both decisions and believes that officials need to be held more accountable for their performance. However, he also feels they need more help to get the key decisions right. “I think VAR would help,” said Levein. “If you’re a referee, you get one shot at it. If you get it wrong, you get pilloried. So surely something that helps would be welcomed. I think international rugby is brilliant, because you can actually hear the referee talking, you can hear what they’re thought process is. We’re not allowed to hear that in football. What’s the difference? “I think football has changed, society has changed. With social media, people get criticised so easily these days. You make one mistake and people are all over you. But the very nature of what a referee does is he makes decisions every ten seconds, for 90 minutes. How can he get them all right? 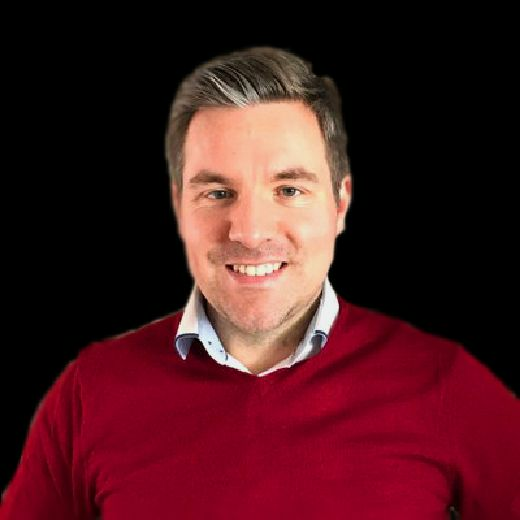 So I think it’s important, when the amount of scrutiny has increased, that the tools available to referees – tools that will help them get decisions right – should increase as well. Levein believes that other Scottish Premiership managers feel the same way as him and he wants dialogue to open between all relevant parties in order to improve the situation. There is due to be an SFA meeting next month on the subject of referees and technology moving forward. “I think the more pressure you put on people, the more likely they are to make mistakes,” he said. “I’ve got to support my supporters, my players, my board of directors. I’ve got to point stuff out. It’s 2018. We shouldn’t be forced to keep quiet about stuff that needs fixed. But we keep doing this. What happens is it flares up, the referees circle the wagons, wait for it to go away, it goes away, and then it flares up again. People say it’s just because we’ve had a few bad decisions go against us. Well, I’ve spoken to other managers, and they’re not happy. And something will happen soon. I don’t know what, but we need to talk about the situation, rather than burying our heads in the sand, and I’m sure the referees would like to talk about it. “They’re not allowed to speak. In rugby, you hear the referee talking. What’s the difference? Why do we keep this secret in football? When you see that, in rugby, it actually works. And I’ll tell you another thing, players and coaches get frustrated with not getting answers. Referees don’t speak to you. “It’s not for me to tell the people who train the referees how to do their job. All I’m saying is that this is a situation that flares up every couple of years and all we do is throw the book at managers for making comments. It’s the only organisation where you’re not allowed to question, and I think that’s unhealthy, I really do. “Nobody talks about it. I’ve spoken to two other Premier League managers and they are unhappy, saying how is it that we are always the ones that suffer when something like this happens? We would like there to be talks about how we can make it better. Surely people can’t disagree with that.